Autism falls under Paranormal Psychology (PNP) because it effects perception and intuition. Intuition is a lower degree of Paranormal Psychological Ability. Autism is the inability to read social ques, a form of perception. Perception is forming mental representations of the objects that give rise to sensory experiences. Intuition is the quick perception of truth without conscious attention or reasoning, that is, known intuitively, truth obtained by internal apprehension without the aid of perception or the reasoning powers. The Name Autism is used by the Public School System, in Paranormal Psychological terms is considered Severe. In the Public School System, Mild Autism is mainstreamed. 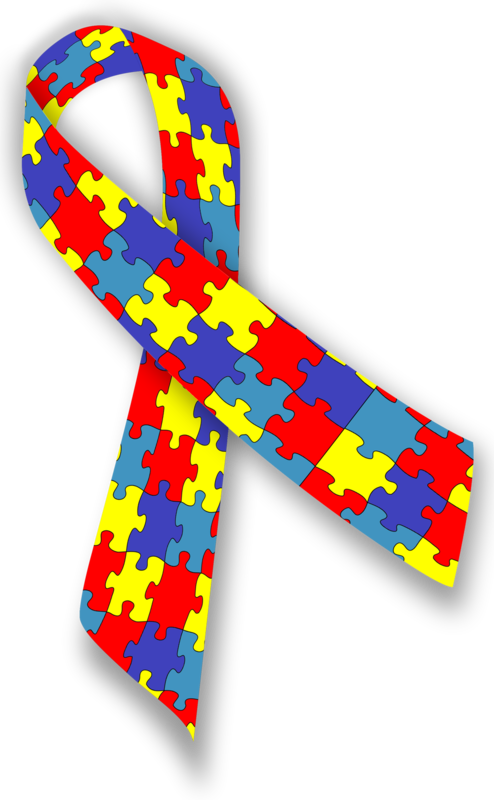 Mild forms of Autism are also important for Vocational, Professional, and Career placement. The Posted Article on this Site Vocation/Profession/Field Intuition: Paranormal Psychological Ability (PNP) has information on how Intuition is used for employment.